and in Sunset Beach Hawaii for less at Findvacationrentals.com. Thousands of available Sunset Beach Hawaii presented in an easy to use website that includes photos, availability, and discounted close to local Sunset Beach attractions. 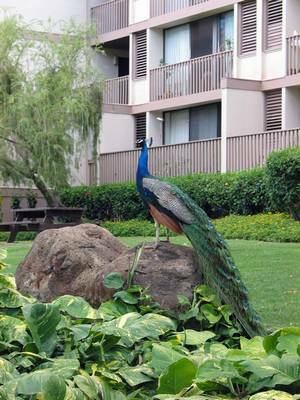 Interested in More Sunset Beach, Hawaii?